We were born in the image and likeness of God. These words were reinforced yesterday at Bishop David’s 3rd annual Bishops Prayer Breakfast. Because of this we are charged with doing the Church’s work, here on earth. We did not all chose to be priests, or sisters, but our passion for the Church still burns within us, because we all want to project the image and likeness of Christ. Within the four organizations represented today, the Ukrainian Catholic Youth of Canada, the Ukrainian Catholic Womens League of Canada, the Knights of Columbus, and the Ukrainian Catholic Brotherhood of Canada, we strive to project and reflect the image of our Priests, Sisters, Chancellor, and our Bishop. We know that the purity of their image comes with the responsibility of knowing God. The laity ushers in this responsibility with the great faith, that we can live our lives for God. Our church leaders refine what is necessary for us to be with God. Being with God is not a dream, it is a destination. The laity represented here have decided that it is their destination. This journey leads all of our organizations to the thought that serving those that are the closest to God, will allow us a better experience of God in our midst. I know that God is in our midst, and that all the people here present can feel His presents. Also present is the President of our Ukrainian Catholic Youth of Canada, Joyanne Rudiak. Also with us is the President of the Ukrainian Catholic Womens League of Canada. 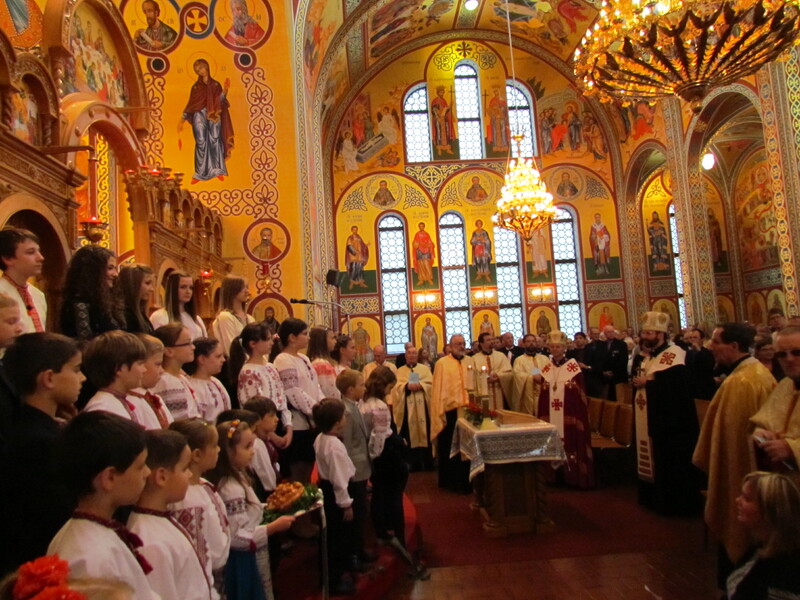 Their mission is to “foster an understanding of our Ukrainian Catholic religious, and cultural heritage. Member dedication to social justice, and spirituality, supporting our Church, preserving our culture, helping the needy, and support our youth to live a Christian life, and to acknowledge the family as the basic unit of society”. Tonight we have Maurice Chichak of the Knights of Columbus Edmonton Eparchy. 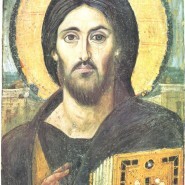 The Edmonton Eparchy was founded in 1902, and works toward Loving God, clergy, and to help our fellow man. 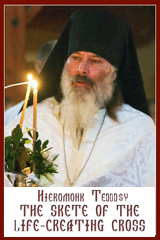 The Edmonton Eparchy has 750 members, belonging to 2 assemblies, and 5 councils. The Knights of Columbus’ main function is to be in solidarity with Bishops, Priests, and the Church community. Many of the men of KC belong to visitation groups for home and hospital, others provide handyman services, at no charge, for seniors and widows with limited funding. Representing the Ukrainian Catholic Brotherhood is President Orest Boychuk. The Ukrainian Catholic Brotherhood was established in 1932. Brotherhood members were very instrumental is building and maintaining our churches here in Alberta. The Brotherhood is involved with the Eparchial Kids camp at Lake Wabanum, and a multi cultural event, representing Ukraine, that puts together 60 countries from around the world to showcase their finest signing, dancing, and ethnic food, Heritage Days. the clergy, it’s Sisters, Bishops, Metropolitan, and you Patriarch Sviatoslav, as a representative of our Apostolic Church. We appreciate the fact that you are the fountain of Life,and that Christ’s Church flows from you. We respect and honor your leadership. Through you we will all be closer to God.